This bridal shower was perfect. Perfectly themed, perfect decor, perfect venue, it was GORGEOUS. It was an absolute honor to be part of it and I hope it brings you tons of Kate Spade inspiration! This paper flower backdrop features a variety of my templates and a black and white striped backdrop, perfect for any Kate Spade themed event. Matching with the black and white striped runners and pink napkins, plus beautiful fresh flowers. It was a dream and to be honest, this is exactly what I would want my bridal shower to look like! A similar pink Kate Spade paper flowers can be purchased here. 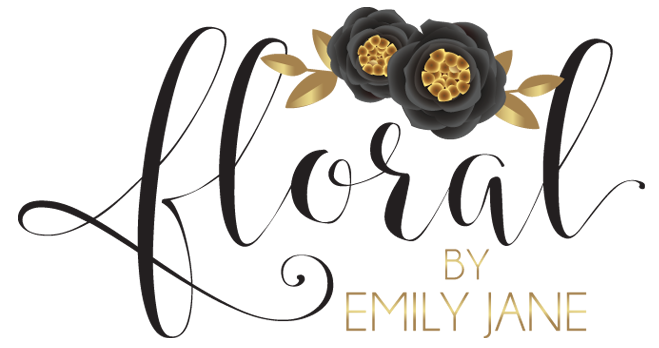 To inquire about your Chicago paper flower backdrop rental, please contact me at FloralbyEmilyJane@gmail.com.